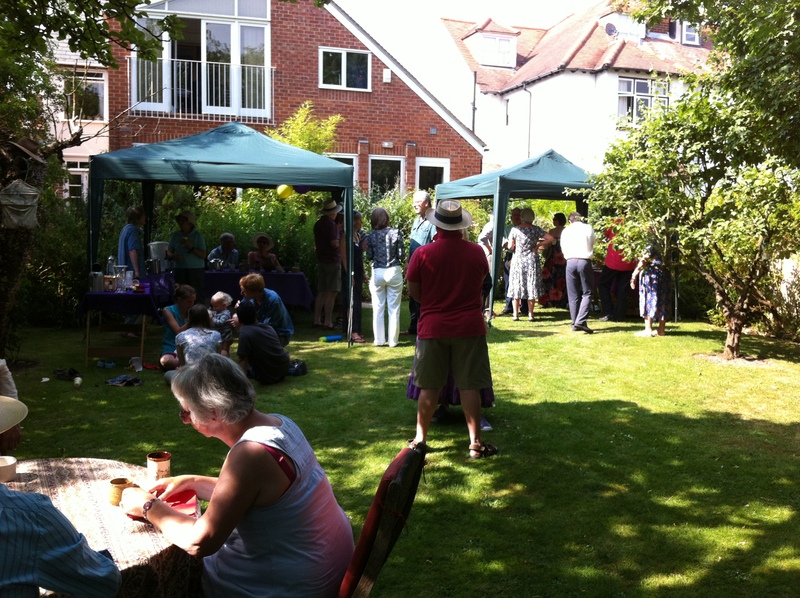 Many thanks to Barbara (Number 36) for hosting the 2013 Victoria Road Garden Party, and to the Victoria Road Group for organising this event and choosing such a wonderful day of sunshine. See below for information about a showing of work in progress on 20th July at URC. We hope it may appeal to both dance and music audiences, so please do pass it on to any friends and colleagues who might be interested. United Reformed Church Hall, 294A Banbury Road, Summertown (opposite South Parade and Radio Oxford), Oxford OX2 7HN. The intimate salon pieces of 18th century composer and viola da gamba virtuoso Carl Friedrich Abel range in character from the exuberant and playful to the wistful and melancholic. They are the inspiration for a collaboration between viola da gamba player Jonathan Rees and Susie Crow of Ballet in Small Spaces, who have been delving into the music and dance of the period to inform a contemporary interpretation. Please join us as we show our work in progress, followed by an opportunity for discussion, and to give your feedback, which we would greatly appreciate as we develop this for performance.